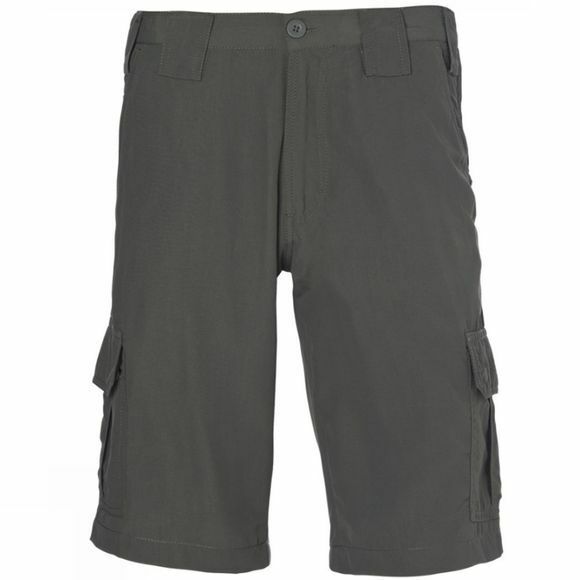 The Men's Altay Shorts from Ayacucho are practical and functional shorts with hidden qualities, the perfect companion for your future adventures. There are plenty of pockets to keep your valuables secure as well as a hidden pocket for enhanced safety. The Vital Protection technology which the fabric has been treated with provides mosquito repellent to keep the bugs at bay, as well as UPF 50+ sun protection to keep you safe throughout the day. The fabric is also anti-bacterial which stops odour causing bacteria from building up and creating an unpleasant smell on your clothing. The quick drying capabilities are ideal for making you comfortable quicker after getting caught in a down pour or having to cross a stream or river. They are shrink and fade resistant to ensure they can travel with you for more than just a few trips while still looking great.